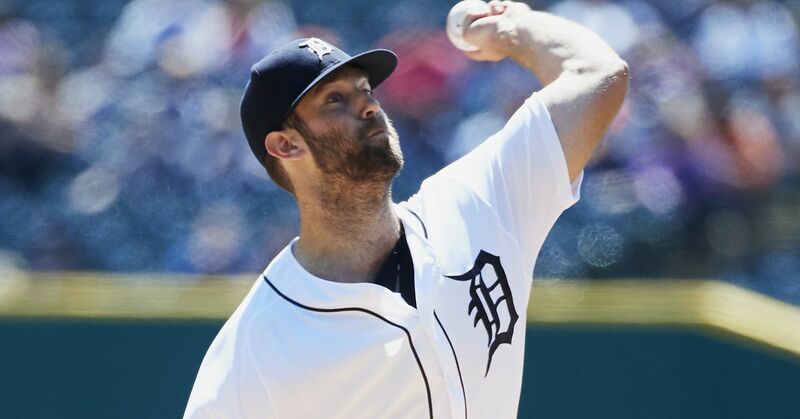 Detroit Tigers starting pitcher Michael Fulmer received bad news just over one week before the start of the 2019 regular season. The team announced Tuesday that Tommy John surgery has been recommended for Fulmer after he experienced right elbow soreness following a bullpen session. This news comes after MLB.com's Jason Beck reported Monday that Fulmer was unlikely to break camp with the team due to swelling in his surgically repaired right knee. The right-hander underwent elbow surgery in September 2017 and had elbow soreness during spring training in 2018. He also spent time on the injured list last year with a strained left oblique. After winning the American League Rookie of the Year award in 2016, Fulmer made his first All-Star team in 2017. He started the year strong by going 9-6 with a 3.19 ERA and a 1.12 WHIP in his first 17 starts before he struggled in the second half, going 1-6 with a 5.33 ERA prior to season-ending surgery. His struggles carried over into 2018, as he went 3-12 with a 4.69 ERA and a 1.32 WHIP in 24 starts. Fulmer entered the season as one of Detroit's top starters, so his absence will leave a hole in the rotation. Jordan Zimmermann is a two-time All-Star, but he has not been the same pitcher in Detroit as he was with Washington. The Tigers added a pair of veterans in Tyson Ross and Matt Moore during the offseason to provide depth. Now, they will be asked to help Zimmermann carry the rotation in Fulmer's stead.